Download Kingroot latest APK file from the link provided below. 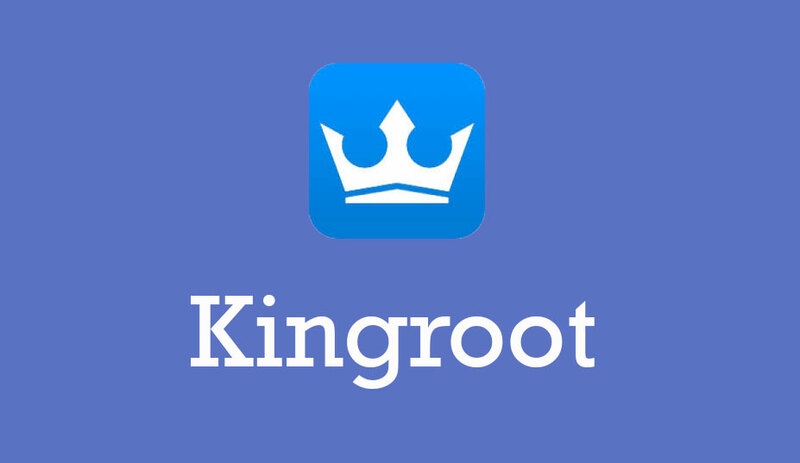 Kingroot is an application that lets you root your Android smartphone with just one click. It is one of the best rooting application for those Android device users who to root their handset because the app offers the fastest and easiest one-click root tools. If you want to root your Android device with the help of Kingroot application so you should have an operating system between Android 4.2.2 and Android 5.1. However, the performance of this application is good but we noticed that it doesn’t work with all type handset. Rooting is the best way to get more control on Android device that can provide many advantages to your user experience. There are so many benefits of rooting such as you can remove ads from the apps and uninstall bloatware. Download the Kingroot APK file from the link provided above. The APK file is directly extracted from their official site without any modification. To get latest APK file of Kingroot app, stay tuned with us.